Since 2007, we have helped over 1,100 high-achieving but financially disadvantaged Palestinian students attend university. Our Scholarship Programme is by far one of the largest and most comprehensive independent programs available to Palestinian citizens living in Israel. Every year, the Galilee Foundation supports 250 Palestinian students with financial, academic, and cultural enrichment. Our aim is to encourages these ’48 citizens to stay and work in their homeland after they complete their studies. Our programme is unique in that it requires students to also undertake voluntary work which serves the Arab Palestinian community living in Israel and is geared towards re-enforcing Palestinian identity and history. Our scholarship students study a wide variety of courses, including Medicine, Engineering, Physical and Biological Sciences, Social Sciences, Law, Humanities, as well as those seeking professional qualifications. We ordinarily support students for three years, and on occasion, sometimes longer, depending on the duration of their course of study. 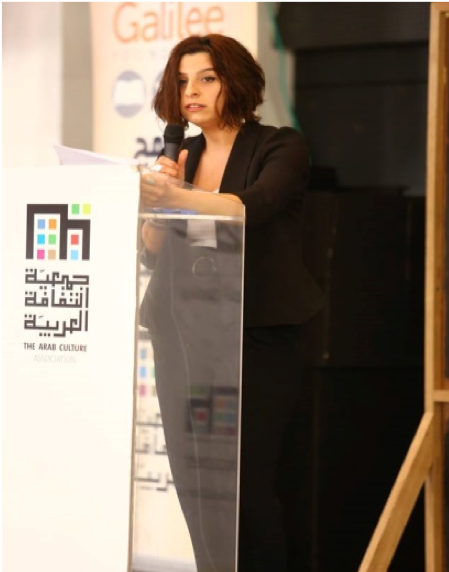 The Arab Culture Association (جمعية الثقافة العربية) manages our Scholarship Programme in Israel. They closely follow the progress of the students and provide them with guidance and support whenever needed. Our programme also provides mentorship for all first year students, where they receive additional support to help them adapt to the demands of university life and support within their fields of study. The mentors are, themselves, beneficiaries of the Foundation’s Scholarship Programme, who have already completed their first year of study in the same course as their mentees. Students are also required to participate in workshops which help them throughout their studies, like the Time Management, Critical Thinking and Career Preparation Workshop, all of which helps to improve their everyday vocational skills. 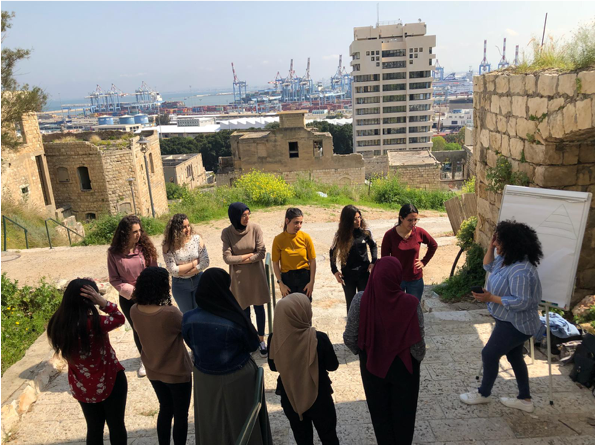 The Galilee Foundation students also have the opportunity learn more about their Palestinian heritage, whilst on the programme. 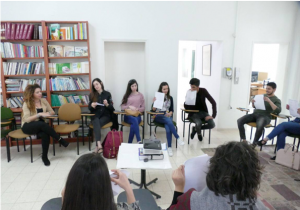 Here, they are on an Identity Workshop in Wadi Al Salib, which was once considered a lively Arab Neighbourhood in Haifa, but in 1948, Palestinian families were expelled and Jewish immigrants resettled. ‘Giving Back to the Community’ is an important aspect of the Scholarship Programme, where our students commit to volunteer work with community and civil society organisations. Every year, about 3,500 people, most children and youth, directly benefit from the volunteering programme. Mohammed Zidani is a graduate of the Galilee Foundation’s Scholarship Programme. 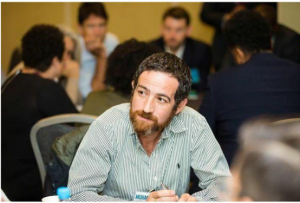 He joined our programme while doing his Master’s degree in Business Administration at Tel Aviv University. He says “I have been lecturing Economics at Tel Aviv University for the past five years … in addition to the cultural richness of the programme, without this grant, I would never have been able to learn because of the high cost I would have had to manage“. 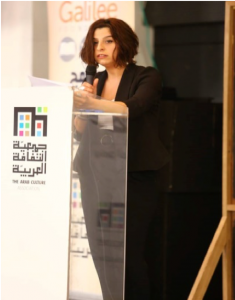 Sohair Asaad is another graduate of the Galilee Foundation’s Scholarship Programme. She received a Bachelor of Law at the Hebrew University in Jerusalem. She then went on to pursue a Master’s degree in Law from the Centre for Civil and Human Rights at the University of Notre Dame. 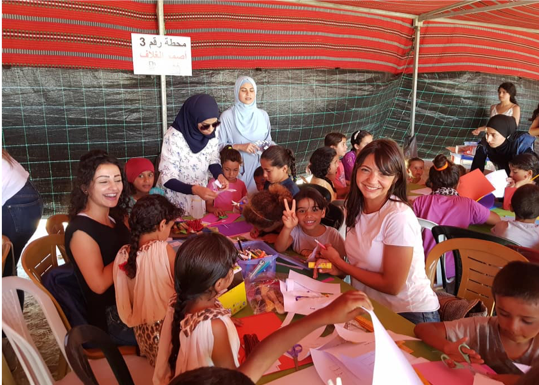 She became the parliamentary adviser to the Knesset Member, Haneen Zoabi, focusing on the rights of Palestinian women and is now working at Adalah as their International Advocacy Coordinator.